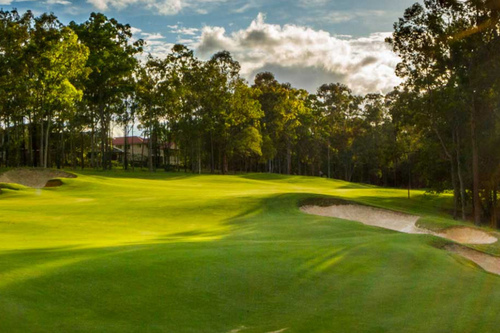 Most definitely Queensland's highest quality golf and country club, the course was designed by The Great White Shark, that is Greg Norman and Bob Harrison. 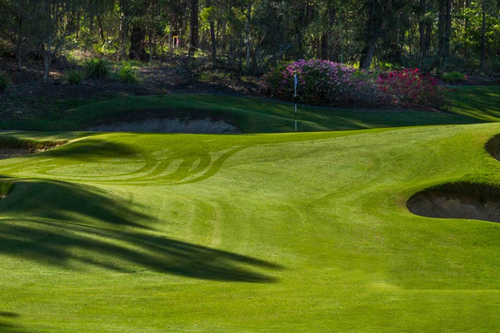 It is ranked 29th out of the top 100 courses, the 18 holes of outstanding golfing experience is beautiful with variable fairways, undulating greens and inexcusable sand traps. A demanding but beguiling environment this offers something for all players whether it is for sport or for fun. 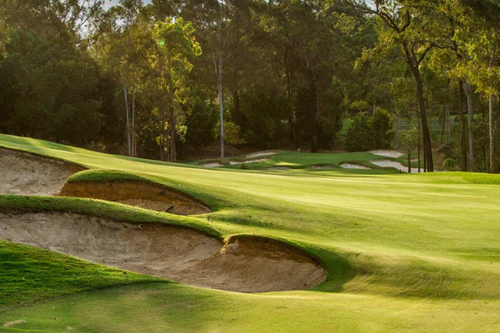 It has hosted the Isuzu Queensland Open and in 2015 The Emirates Golf challenge. 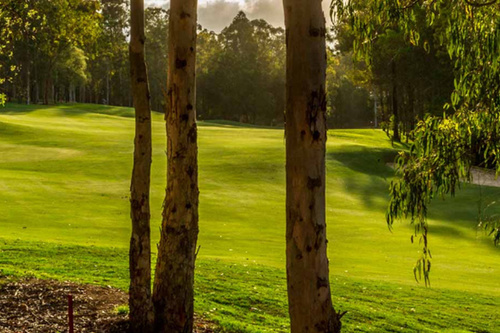 Brookwater is situated only 30 minutes from Brisbane central business district and only 45 minutes from the incredible Gold Coast. The course has featured in the Golf Digest and in the Rolex top 1,000 courses of the world. Opened in 2002, Brookwater is filled with natural flora and fauna, it is unique in its circuitous journey through the Australian Bushland. 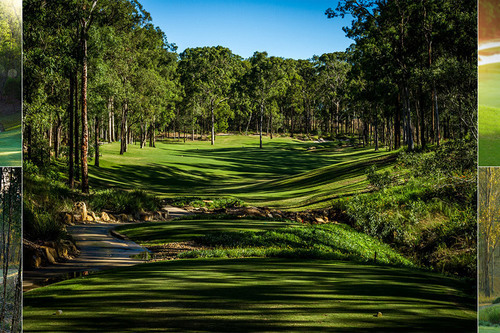 Each hole is secluded from the next, exciting with gorgeous natural water channels throughout. A redesigning of the course has seen the enlarging of the greens and softening of the bunkers, cutting back on some of the rough areas has also been completed. The Shark himself visited the course to give his seal of approval and to give his personal opinion of the redevelopment of the site. After reshaping and resurfacing the greens, allowing for more available pin positions and easing the severe slopes the general condition of the whole course has radically improved. The new drainage is integral in the works, they have removed many of the trees and completed the trimming of the vast remaining trees on the course. After making these important changes to the course it is a must for both corporate and charitable events. 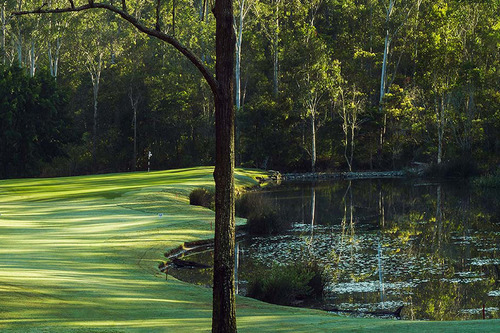 Brookwater was judged the best residential subdivision in 2006 and is in the city of Ipswich, south-east Queensland. Ipswich became a city on December 1st 1904 and is the second oldest local government area in Queensland.